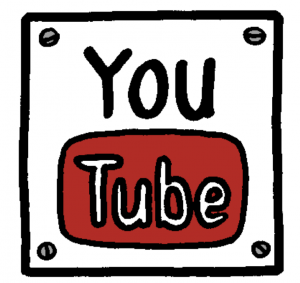 Since 2005 YouTube has become a very popular platform among young people and adults. Since that times video is the most popular type of the content on the Internet. Many young people have realized, that it is a great and easy opportunity to make money with the help of your own YouTube channel. But is it that easy? Most optimizers, bloggers, and network researchers realized that it is possible to attract the target audience not only with the help of search engines but also with social network and services. Especially, it concerns commercial themes, where each target visitor is worth an ordinary one. One of the best ways to attract your target audience is the channel. Would you like to become as popular as KSI, Ray William Johnson, Yuya or Jenna Marbles? Do you have a desire to become a YouTuber and earn money with the help of your channel? Are interested in how to make a YouTube video? Thus, the following YouTube optimization tips are for you. Always write a description to each of your videos, adding hashtags and mentioning a category. The efficiency of the channel optimization depends on the title and a description you use. 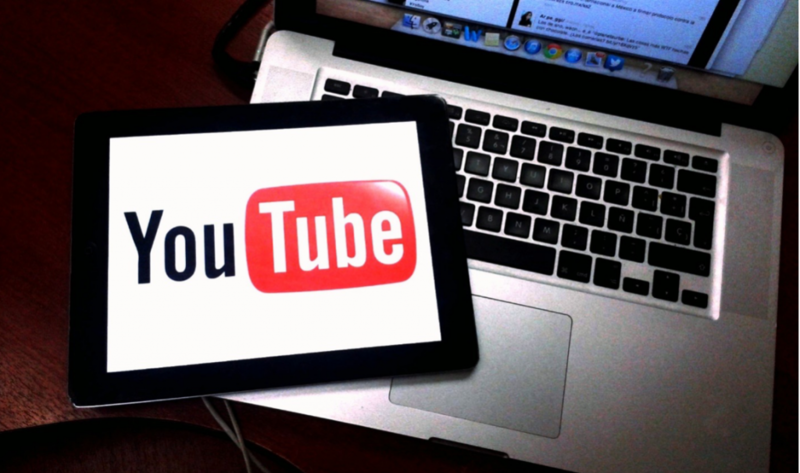 According to these key points, your product will appear in the youtube ranking. As the matter of fact, be clear about the title and make the description as informative as it is possible, including all the details which are mentioned in the video. The more channel keywords, so-called youtube seo, are included in the text, the better optimization works for the benefit of yours. Add or buy links on your channel in any possible networks and websites. You can optimize your channel in the same way as you optimize the website. To tell the truth, this method is less effective, but why not try here if it works. This method is proved by other popular YouTubers in YouTube channel rankings. Share your video with your friends on Facebook and Instagram. When the links may provoke a harmful reaction among the users, videos you share may attract much more subscribers to your channel. That is why you can insert a code instead of a link to it and, in this case, people will follow you and you won’t be perceived as a spammer. Is it easier for a channel to become popular, where there are only 10 videos or for a channel, where there are 1000 ones? The answer is obvious. While dealing with optimization, do your best to update it with new videos as often as possible. There is no need in creating long videos. It could be short video materials about something interesting and important. Ask your potential subscribers to give you a feedback about what they watch in your channel. For example: “If you like this video give me ‘thumbs up and subscribe to my channel”. This simple phrase effects people who watch this a lot. Subscribers usually forget to give a feedback in comments, and this phrase serves as a reminder for the audience. You can show your worth with the help of your friendship with other bloggers. Mention them in your videos, add links and comments on their accounts and soon you will get a feedback from them in a way of the same links and mentions. 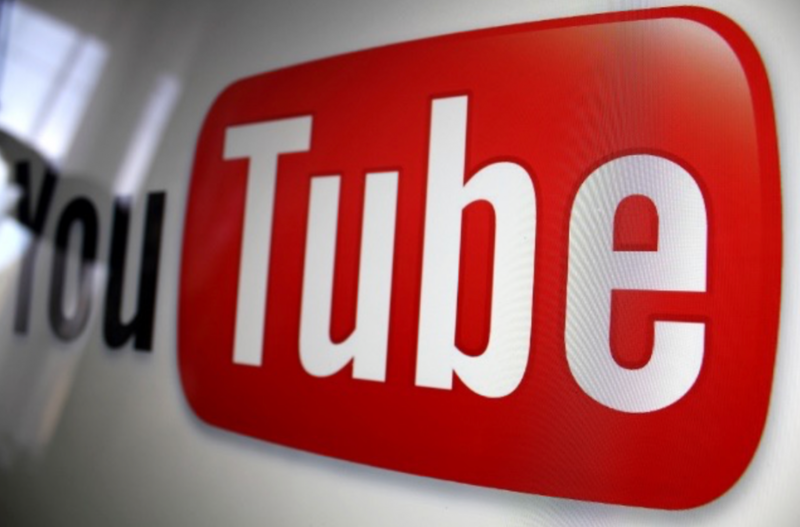 Among different YouTube tips, a content plays the most important role in a channel optimization. Despite the popularization of the YouTube platform, it still works according to the key optimization rule: a channel with an interesting content will become popular no matter what. Think of creative and useful information for your subscribers, talk about popular and modern tendencies. Google YouTube video requests and find out what requests are the most popular among users and make a video with a required content. Questions-and-answers videos are very popular among YouTubers. The main point of this kind of content is obvious – YouTubers answer questions and comments from their followers. There are many advantages in the videos of this category. For example, there is no need to waste your time for answering each question in comments, sometimes even copying the same information over and over again. You can create the category or a playlist where you answer the most popular question, for instance, once in a month.